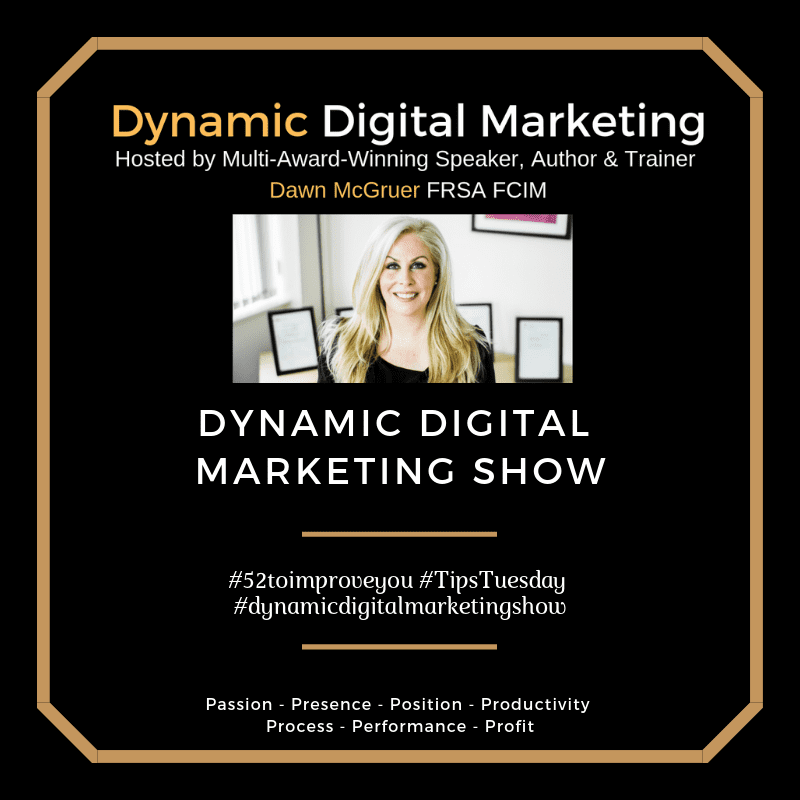 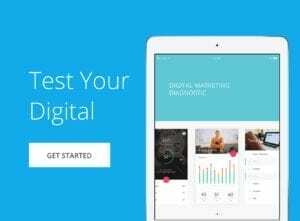 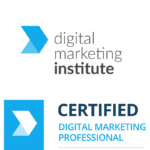 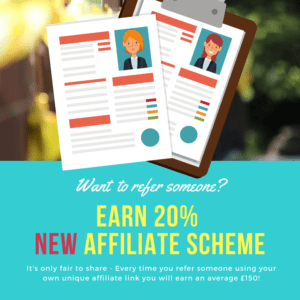 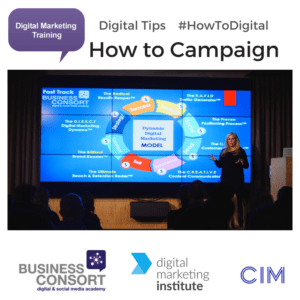 Hi – it’s Dawn McGruer FRSA FCIM MIoD here, Multi-Award-Winning Digital Speaker, Author & Trainer – We have collated lots of great FREE Digital Marketing Resources for you. 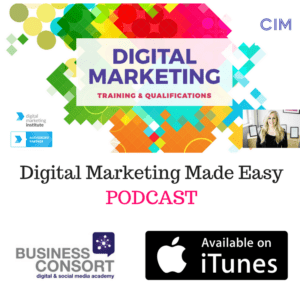 It focuses on the 3P’s in business to maximise your profits. 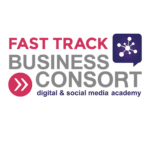 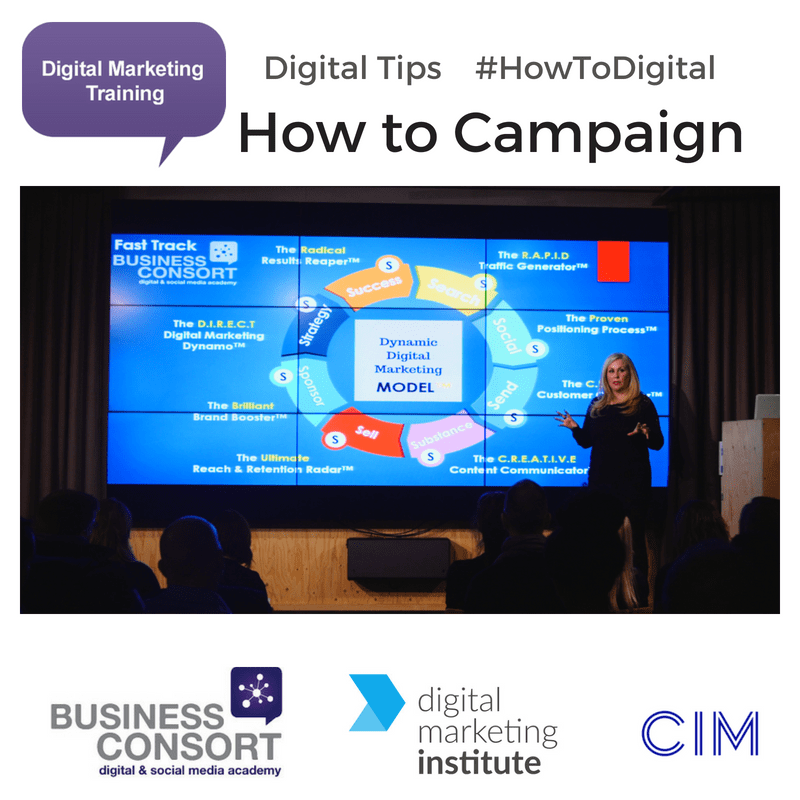 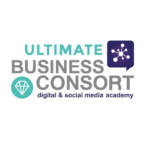 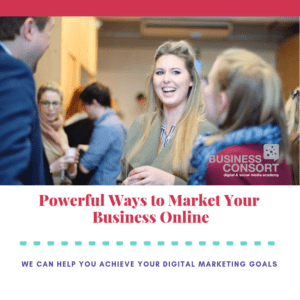 Business Consort have developed a vast array of free digital marketing guides, white papers, infographics and blog articles to help you keep ahead of the ever evolving world of digital marketing.